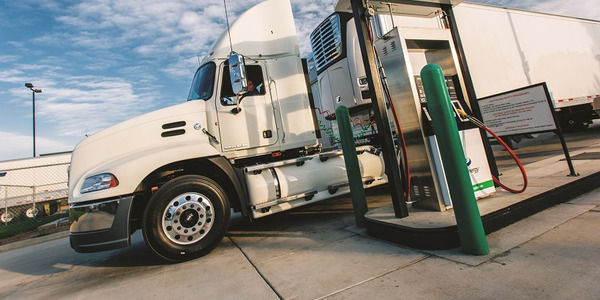 Truck fleet operators can work with Clean Energy to develop natural gas fueling contracts. 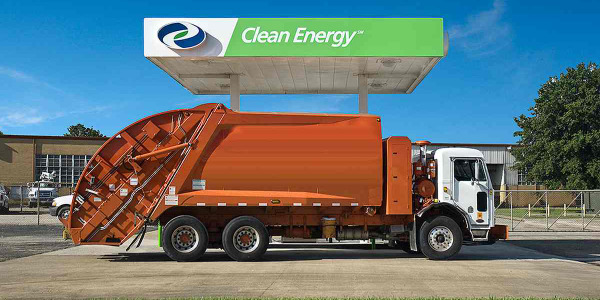 Photo courtesy Clean Energy Fuels. 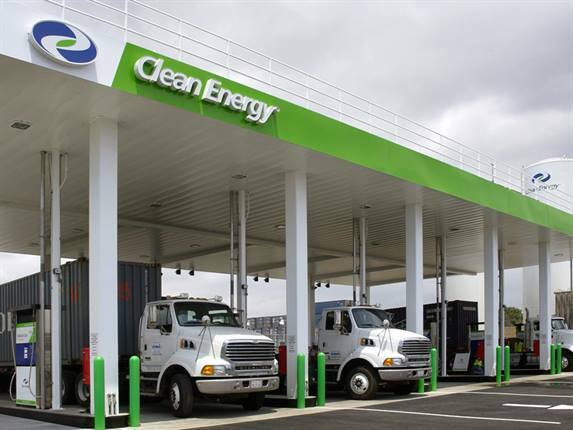 GE Capital’s Transportation Finance business and Clean Energy Fuels Corp. have entered into an alliance to accelerate the conversion of heavy-duty trucking fleets from diesel to cleaner-burning, less-expensive natural gas. 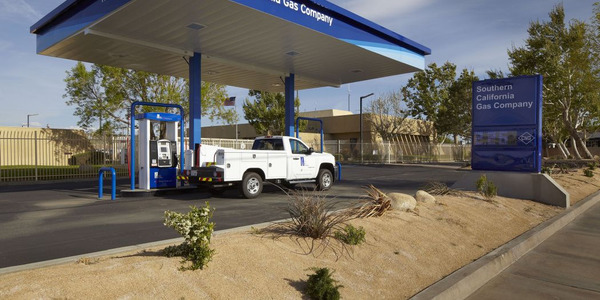 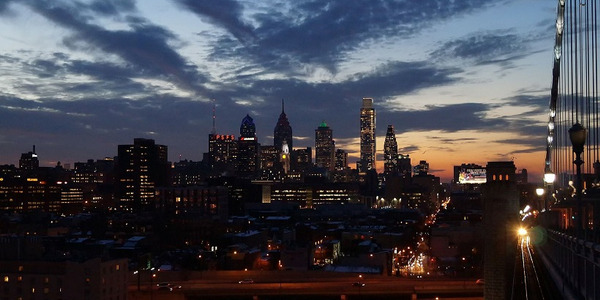 To take advantage of this opportunity, truck fleet operators will first work with Clean Energy to develop natural gas fueling contracts and will then apply for loans and leases — including fair market value leases — from GE Capital to acquire trucks from manufacturers that produce commercial natural gas vehicles (NGVs). 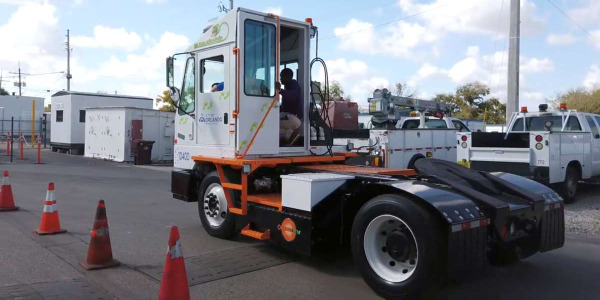 Then Clean Energy will help offset the monthly cost of newly-acquired NGVs to make it consistent with the cost of a diesel truck, if the customer makes a fuel commitment, says the company. 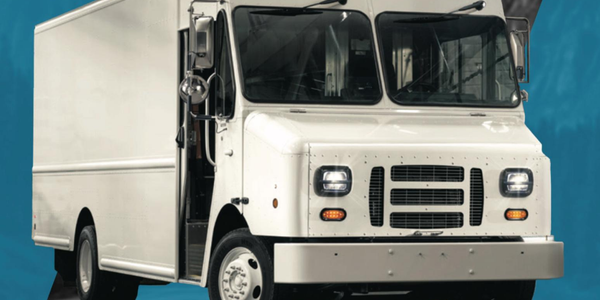 Class 8, or heavy-duty, trucks can use both compressed natural gas (CNG) and liquefied natural gas (LNG). 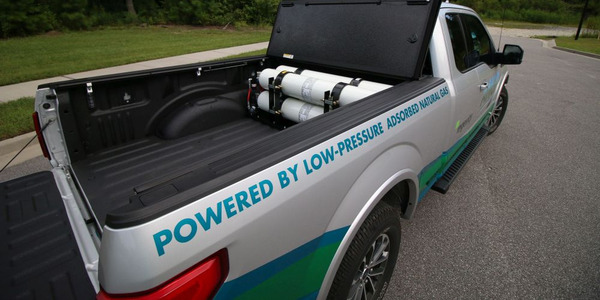 Both CNG and LNG cost less than diesel — a key factor considering that fuel comprises nearly 40% of a typical over-the-road carrier’s operational costs. 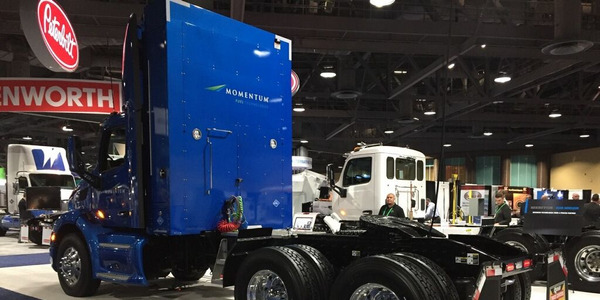 Two of the factors that had delayed the transition to natural gas in the over-the-road trucking industry were related to technology and infrastructure. 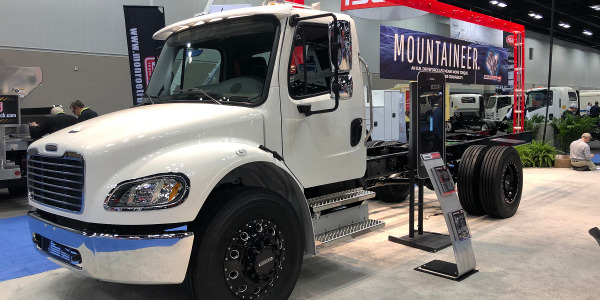 With the ongoing refinement and expanded availability of natural gas engines by commercial vehicle manufacturers and the 400-plus natural gas fueling stations owned, operated, maintained and/or supplied by Clean Energy throughout the U.S. and Canada, those issues are being addressed.